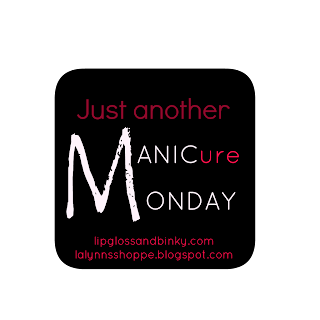 Happy MANICure Monday!!!! Sick child, parental unit visit, plays, birthday dinner/party, toddler basketball, basketball award ceremony.... honestly I'm pooped. Nevertheless I survived the past 7 days and a mini vacay is on the horizon so there is a rainbow at the end of this storm. Oh, did I mention we had fake snow in Atlanta this weekend? I'm delusionally rambling so lets hop into the polishes. 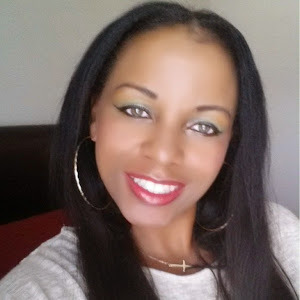 Today I have my picks from indie line, KB Shimmer Spring Collection. 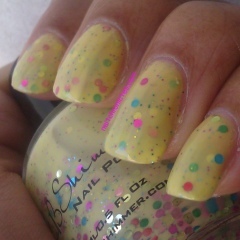 This is KB Shimmer's debut on this blog so check them out after the jump. I really wish time was on my side when I did these swatches because they are just meh., but I did the best I could between pushing fluids, making soup, and calling the doctor. I've had these for over two weeks and wanted to share with my readers in case you've been looking for that perfect spring polish. I won't be going into great detail about these polishes because the pictures do the talking (and I'm honestly just too tired). I'll just say these are my first Kb Shimmer polishes but they won't be me last. Me likey! First up, Lottie Dottie. I layered this over a white polish to save on usage. It's nice to have some round glitter for a change. Secondly, Spring Training. This is my 2nd favorite of the 3 I chose. I saved my favorite for last, Where My Peeps. 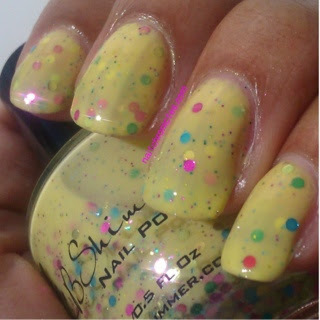 Everything about this polish made me want Peeps and there's no Spring without Peeps so perfect!!! Plus I just like yellow. Next time I will wear an undie with this polish as this is 2 coats and it could have easily use 1-2 more. Next to Fall, Spring is my 2nd favorite season and these polishes are perfect. KB Shimmer can be bought HERE. 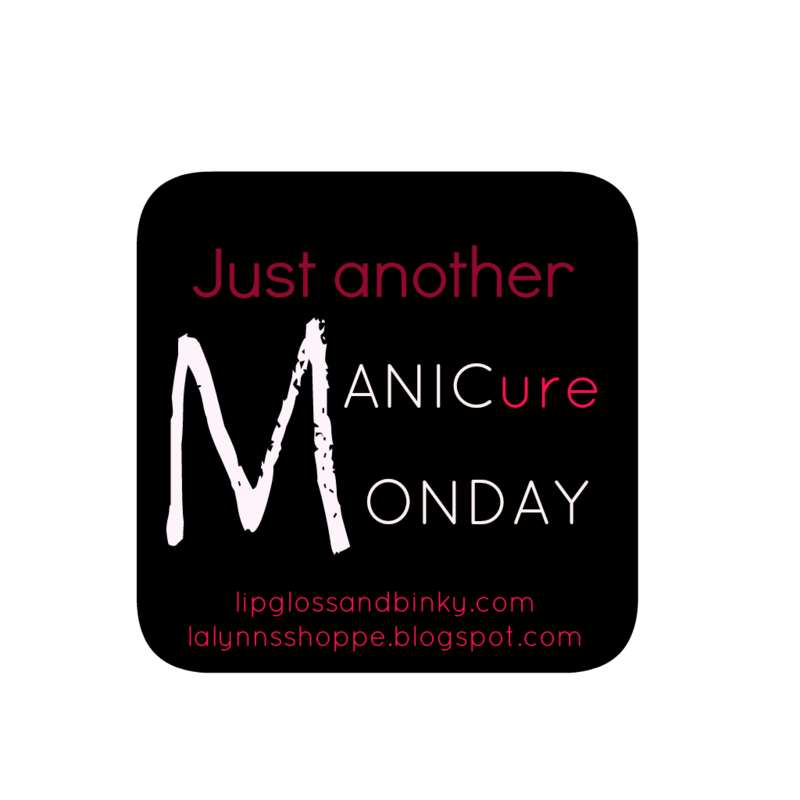 Don't forget to check out my other lovelies for their MANICure Monday creations. This week is being hosted over at Lalynns, who is also hosting a shoe giveaway so hop over and check that out as well. U totally ROCK!!!!! 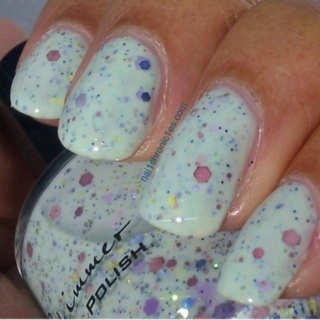 Love, Love, Love all the polishes... *slightly jealous* side eye! Lol!